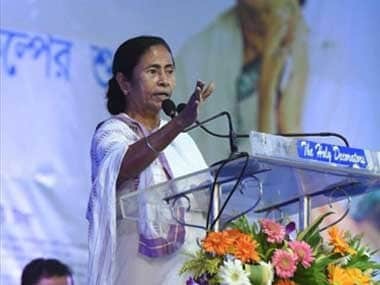 Amodpur: West Bengal chief minister Mamata Banerjee on Wednesday accused the BJP-led central government of "hatching a conspiracy" to drive out Bengalis from Assam by "excluding" their names from the first draft of the National Register of Citizens (NRC). The NRC of 1951 is being updated in Assam under the supervision of the Supreme Court to identify original residents of the state in order to check illegal migration. Its first draft was published on 31 December midnight. Banerjee cautioned the Centre on the issue, saying it should not "play with fire". "People have gone there (Assam) to work. 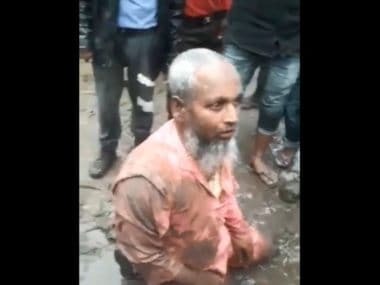 In the name of NRC, they are planning to drive them out. I warn the BJP government at the Centre not to play with fire. They should not follow the divide and rule policy," she said while addressing a meeting here. "This is a conspiracy of the central government to drive out around 1.80 crore people from the state," Banerjee alleged. She said that people migrate to other states for jobs which is their right. "Slowly, they settle down just like there are people from other states who are working and staying in West Bengal," she said. 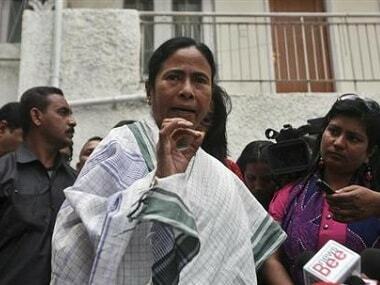 She claimed that the Trinamool Congress is the only party which speaks for the cause of the people. "We will continue speaking for the people and if anything happens to them, we will not keep silent," she said. 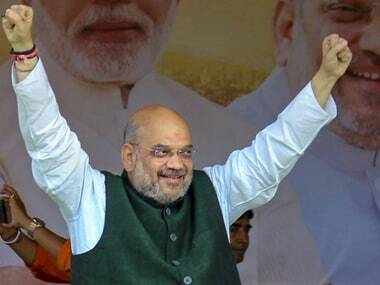 The chief minister said that if trouble breaks out in Assam, it will have an effect on Bengal, but added: "we will keep the Assamese residing in Bengal close to our bosom". The first draft of the NRC has listed 19 million people out of the 32.9 million applicants as legal Indian citizens, in a massive exercise aimed at identifying illegal immigrants in the state that borders Bangladesh.